The network recently released a report on the 10 state House campaigns that have attracted the most money so far. Mauger says most of them involve incumbent Republican lawmakers. He says the success the GOP enjoyed in 2014 means they have to defend many seats in closely contested districts. 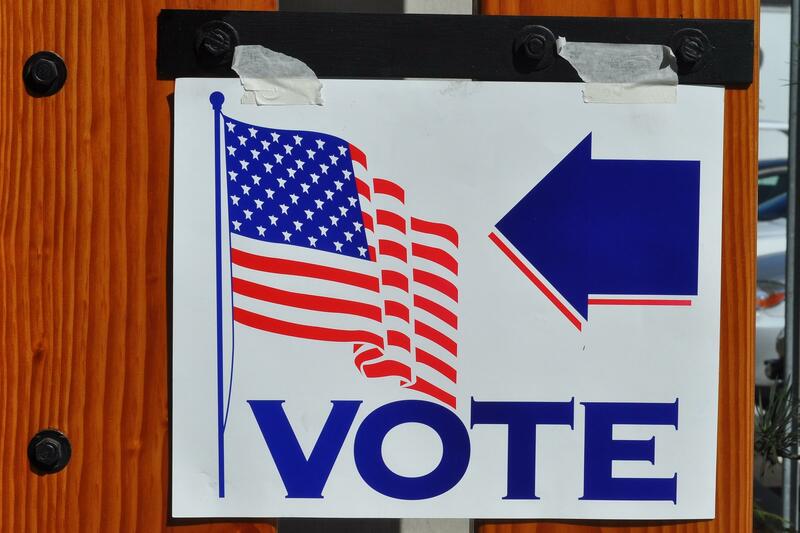 Mauger says the Democrats are hoping for greater turnout in a Presidential election year. Three of the races in the top 10 for fundraising are in Southwest Michigan. Republican John Bizon won his first term two years ago in a district that includes Battle Creek. It had been held by Democrats for six years. Calhoun County Commissioner James Haadsma is the Democrat challenging Bizon. The race ranks third in the total amount of money raised so far. Mauger says Democrats will be spending a lot of money, especially early on, believing it’s a seat that Democrats should win. The district includes all of Van Buren County and northwest Kalamazoo County. Republican Aric Nesbitt can’t run again because of term limits. The Democratic candidate Annie Brown ran against Nesbitt two years ago. 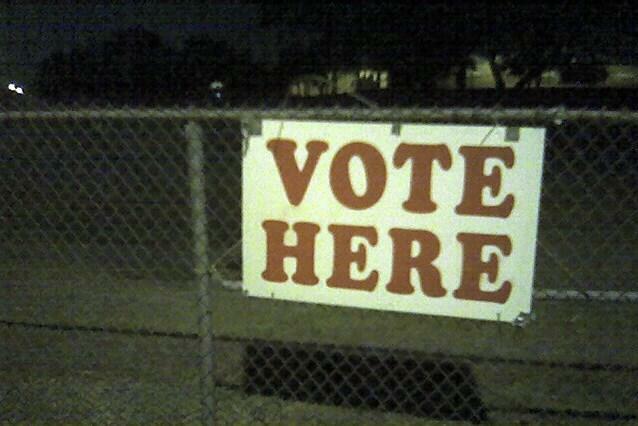 Van Buren County Commissioner Beth Griffin won the Republican primary in the district. It ranks seventh on the Michigan Campaign Finance Network’s list. Republican Brandt Iden is running for re-election in the district that includes Portage. He is being challenged by Democrat John Fisher, who also sought the seat two years ago. Mauger says Iden enjoys a large fund raising lead over Fisher in the early money race. Mauger says the money reported so far has been contributed directly to candidate campaign committees. But he says by the time the campaign is held, most of the money will come from outside groups. Mauger says that includes committees formed by the political parties. He says the contributors to those groups are more likely to remain secret. 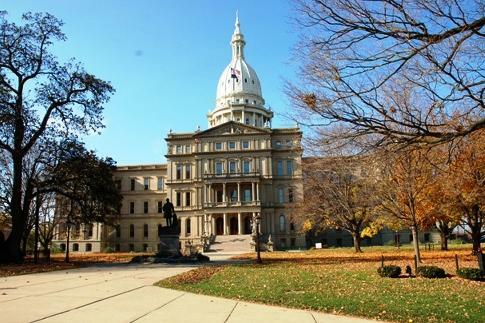 Michigan Campaign Finance Network Director Craig Mauger says a limited number of competitive races for state House are attracting large sums of money.